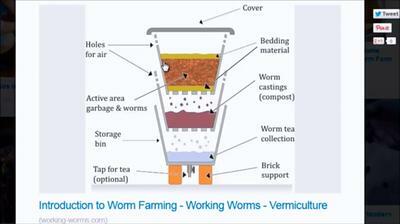 I have a three-storey worm farm (same as in the graph). The worms are on the top container. There are some castings on the second level. I collect the liquid on the bottom level, so this is not a worm tea? how to distinguish the leachate from worm tea? If you could reply to my email, that would be great. 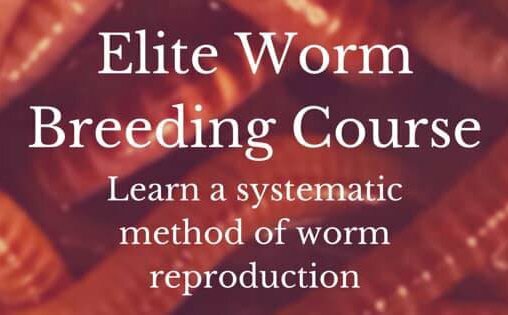 Is Worm Tea and Leachate the Same Thing? The term "worm tea" and "leachate" to some, are the same thing. This is a matter of perspective or a matter of preference to some. In my newsletters, webpages, and now book, I refer to the difference between the two. the phrase "Worm tea" is now becoming more synonymous with the phrase "aerated worm tea" but there are still many who think leachate and worm tea are the same and this will probably never end. I will say that it would be extremely helpful for everyone (including myself) to to refer to the adulterated (bubbled) worm tea with the qualifier "aerated" at the beginning. The liquid that drains down to the bottom of a worm system is most properly called leachate. It leaches down to the bottom via gravity through the many layers of castings, compost, and decaying matter. Worm Tea (aerated worm tea) is the liquid that been been made through the process of suspending worm castings in a container of bubbling water, with added food sources for the microbes, in order to extract AND grow/multiply the colony of microbes from within the worm castings. I will often refer to it as well as worm tea but often as aerated worm tea also. I'm not wanting to offend anyone with this next statement but happy used to mean gay and worm tea used to mean leachate. Just to recap though all liquid at the bottom of ANY worm system is leachate. There can be some disagreement to an extent. I won't discuss that here though. Okay so with all that being said I really cover this in depth in my book but here is a link to my free guide discussing the difference between the two.